shorter with fewer complications, babies are healthier and they breastfeed more easily. 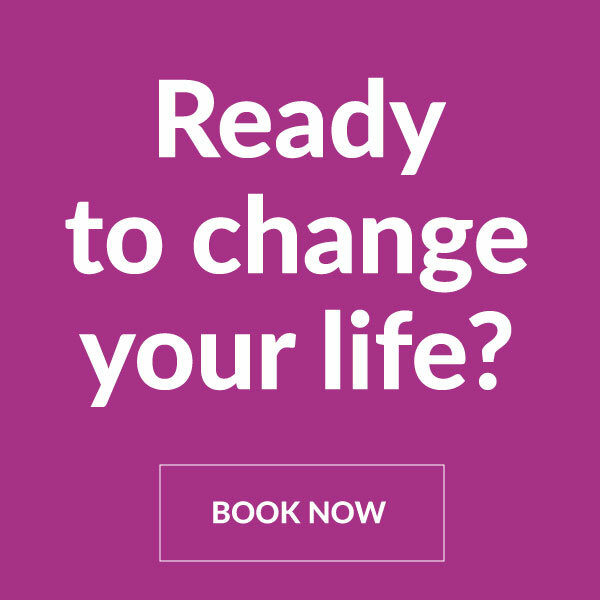 Naturopathic Doulas are trained to work alongside obstetricians and midwives whether it’s a hospital or home birth. 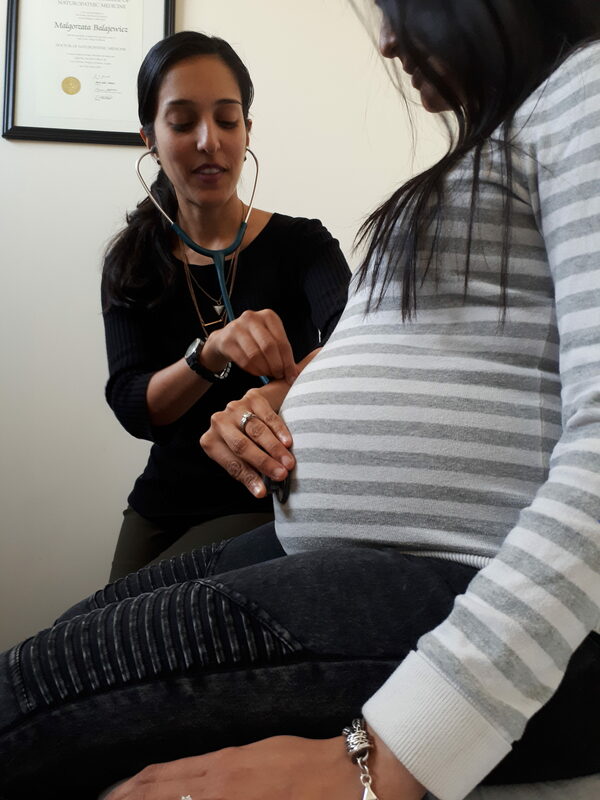 As a Naturopathic Doctor & Doula, Dr. Kajal Chohan is able to provide prenatal care including assessing nutritional deficiencies, recommending supplementation if required, and various techniques for easing the challenges of labour. Working with a Naturopathic Doula gives you the benefit of working with a medical professional educated in the physiology of birth and equipped with tools to aid in common challenges of birth and labour, including baby position, stalled labour, reducing induction, and pain management. An added bonus to working with a Naturopathic Doula (as opposed to a non-Naturopathic Doula) is that this service is covered under the Naturopathic section in your health benefits package (if you have extended health benefits). 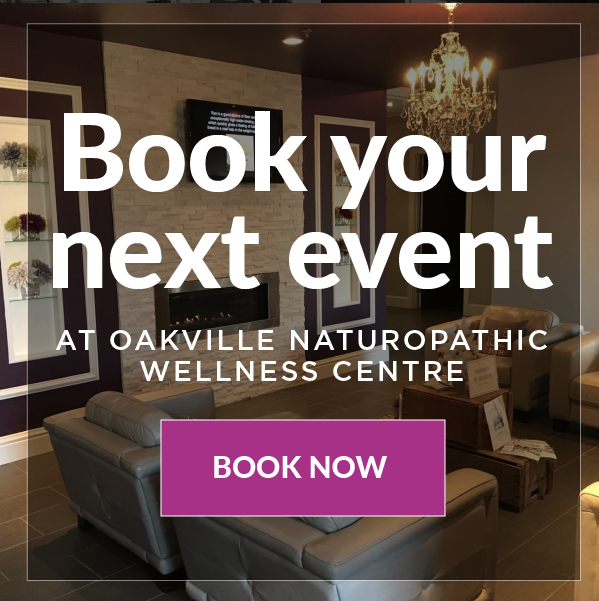 For a free 15 minute Naturopathic Doula meet and greet with Kajal Chohan BSc.H., ND, call 905-825-9996 today!